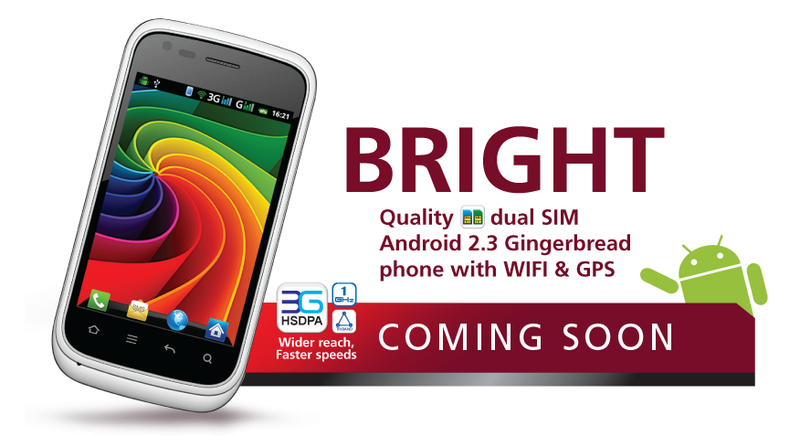 Starmobile, a maker of quality dual SIM mobile phones in the country just unveiled a teaser photo of their upcoming Android smartphone called the Starmobile Bright, a quality dual-SIM, Android 2.3 Gingerbread phone with 3G, WiFI and GPS. The entry-level Bright also comes with a 1GHz dual-core processor, 3.5-inch IPS display, 3.2MP autofocus camera and 1500mAh battery. The phone which will be available soon in the country retails for an attractive price of just Php4,990 only! More details after the jump. 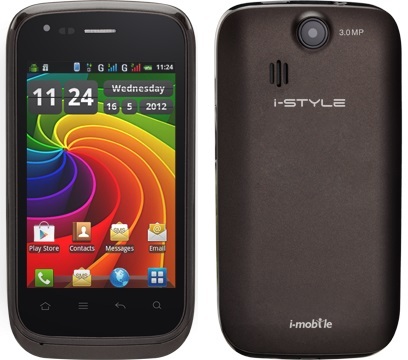 The Starmobile Bright or i-mobile i-STYLE 1, from Thai telecom company i-mobile! Can offer clear images and stable response time. Can display consistent and accurate color from all viewing angles. Doesn't lighten or show tailing when touched. - Thanks Harold Dela Fuente for photo and tip! 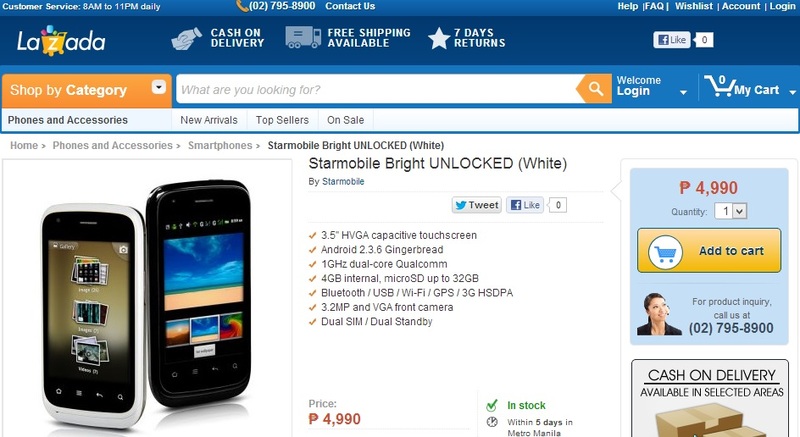 - Some of the specs of the Starmobile Bright is still not available at this moment. We'll update this post once we know more about the specs of the Starmobile Bright, so stay tuned!